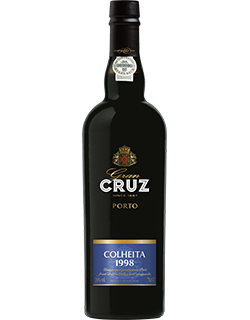 PORTO CRUZ is the best-selling Port brand worldwide with roots dating back to 1887. 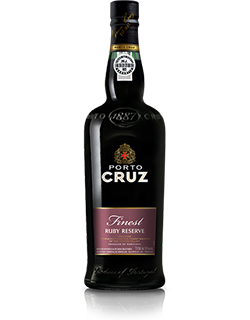 PORTO CRUZ Tawny is characterized by its strawberry and raspberry aromas, which offer generous berry and dried fruit notes in the mouth. PORTO CRUZ White reveals an amber robe and offers a sophisticated mellow flavour in the mouth, developing into citrus, fruit and honey notes. 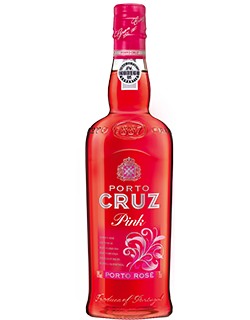 PORTO CRUZ Pink, which has a blush robe, develops a light and fruity flavour in the mouth with raspberry, redcurrant and strawberry notes. PORTO CRUZ Ruby is characterized by its attractive ruby red colour. In the mouth, it reveals an elegant bouquet with sweet aromas and fresh berry notes. 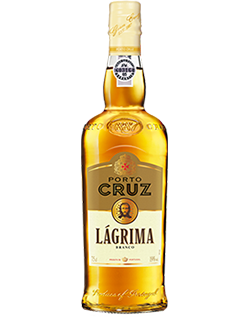 PORTO CRUZ Lagrima has a pale-yellow appearance and reveals a fresh citrus and honey fragrance in the mouth. 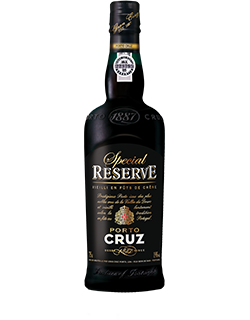 PORTO CRUZ Special Reserve is characterized by its red robe with amber glints. In the mouth, it exhales dried fruit aromas with sweet notes. 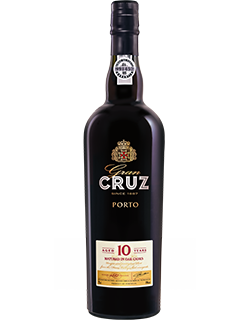 GRAN CRUZ 10 years spends a decade in oak barrels, allowing it to develop an attractive brick-red robe and walnut, spice and candied fruit aromas. 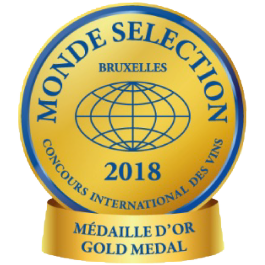 As these Ports are aged in oak barrels for years until they reach optimal maturity, they propose increasingly intense and complex dried fruit, honey and spice aromas, offering a range of colours varying from amber to red and golden tones. 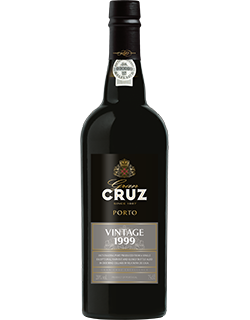 CRUZ Vintages, which are bottle aged for several years, are the result of one exceptional grape harvest. In the mouth they offer a pleasant harmony of spicy flavours with light blackberry and blackcurrant notes. CRUZ Colheitas are the result of one remarkable grape harvest. 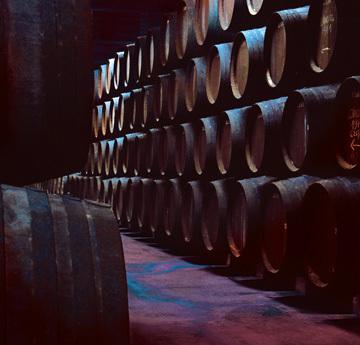 Their long ageing in oak barrels allows them to develop complex aromas. In the mouth, they present dried fruit flavours with sweet notes. 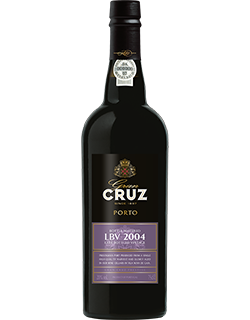 CRUZ LBV, which are the result of one exceptional grape harvest, age slowly in oak barrels for at least four years then in the bottle. They offer mint, spice and blackberry notes in the mouth. 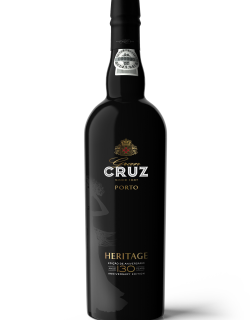 CRUZ Heritage boasts considerable aromatic complexity, revealing subtle notes of dried fruit, grilled almonds, figs, candied oranges and spices with a delicate and indulgent finish. 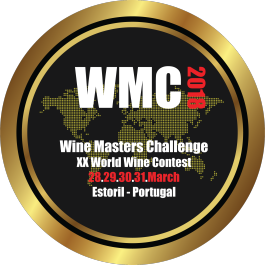 The grapes are picked as early as September in the Douro Valley, then comes the pressing, maceration, fermentation and finally the mutage, which give PORTO CRUZ Ports their organoleptic characteristics. The last stage is interrupted with the addition of Eau-de-Vie, allowing the wine to retain the natural fruit sugar. The ‘muted’ wines are then transported to Vila Nova de Gaia for ageing in barrels, casks or bottles in the Gran Cruz cellars. 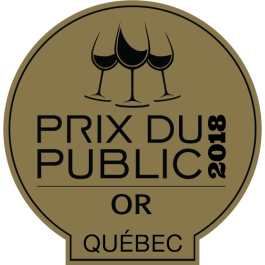 These different winemaking techniques make it possible to obtain a variety of styles and a wide aromatic range. Place a slice of ginger in a tall glass and fill with ice cubes. Add 8 cl of PORTO CRUZ White, a sprig of rosemary and top with tonic water. Stir in gently and serve. Squeeze an orange quarter into an old6fashioned glass and top with ice cubes. Add the chilli. Then pour in 12 cl of PORTO CRUZ Pink. Stir then decorate with a sprig of mint and lemon quarter. 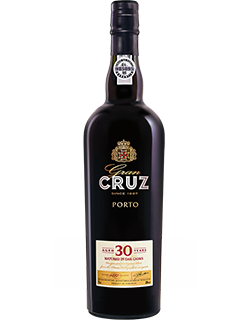 Place the crushed ice in a glass then add 5 cl of PORTO CRUZ White and 2 cl of lemon syrup. Top with tonic water then serve. Travel to the heart of Douro along our various sites, from Quinta de Ventozelo to Espaço PORTO CRUZ discover the knowledge and expertise of Gran Cruz and be inspired by the country where black is colourful.